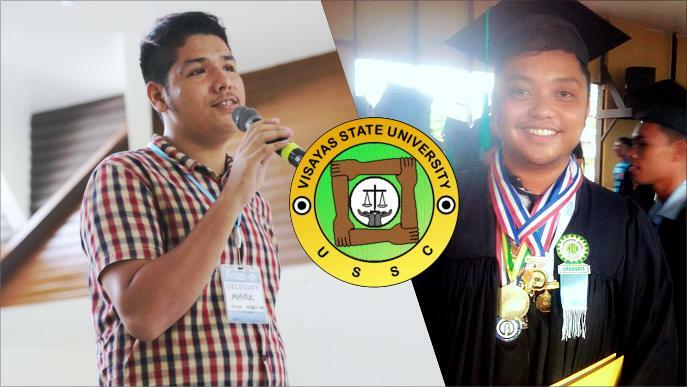 Mr. Dexter Relevo, outgoing student regent of the Visayas State University, said he is confident with the new set of student council officers to be led by Mark Michael Unlu-cay, an incoming senior DevCom student. 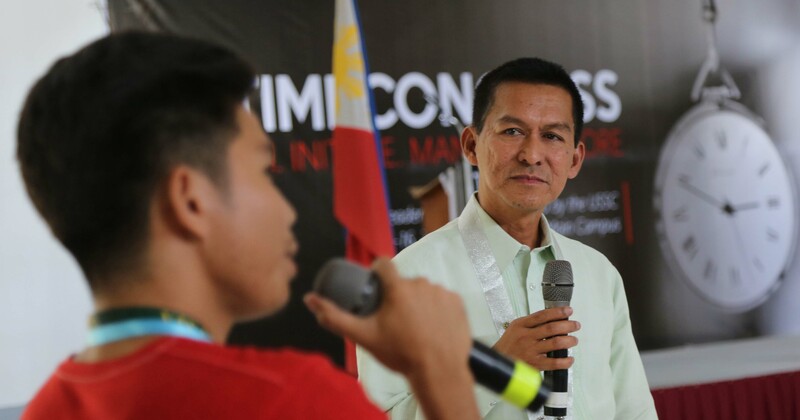 The president gave leadership advice to 200 students attending the annual TIME Congress. 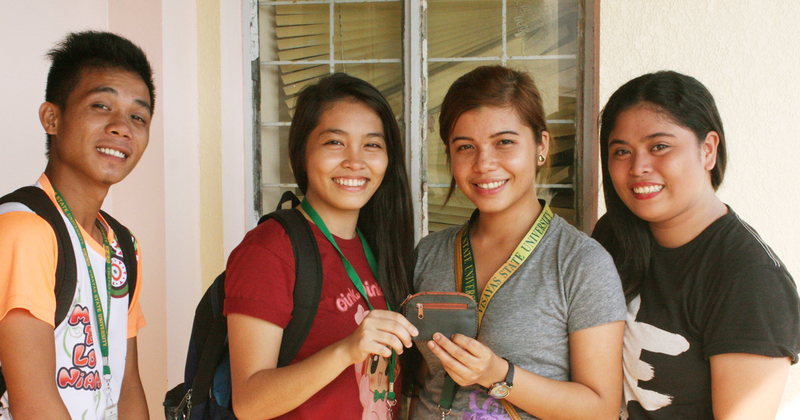 After finding a lost purse around the Registrar's office area in the Administration Building, four junior HRTM students turned over the valuable item for the Office of the President’s care and asked for help to find its owner.